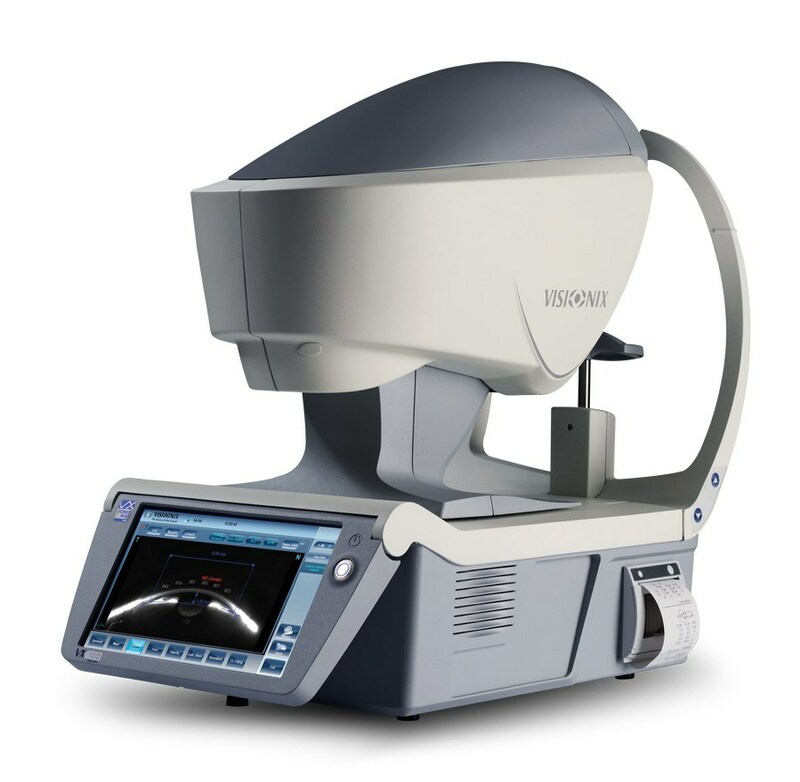 The unique Powermap® sensor analyzes wavefront distortions at the pupil exit after crossing optics. 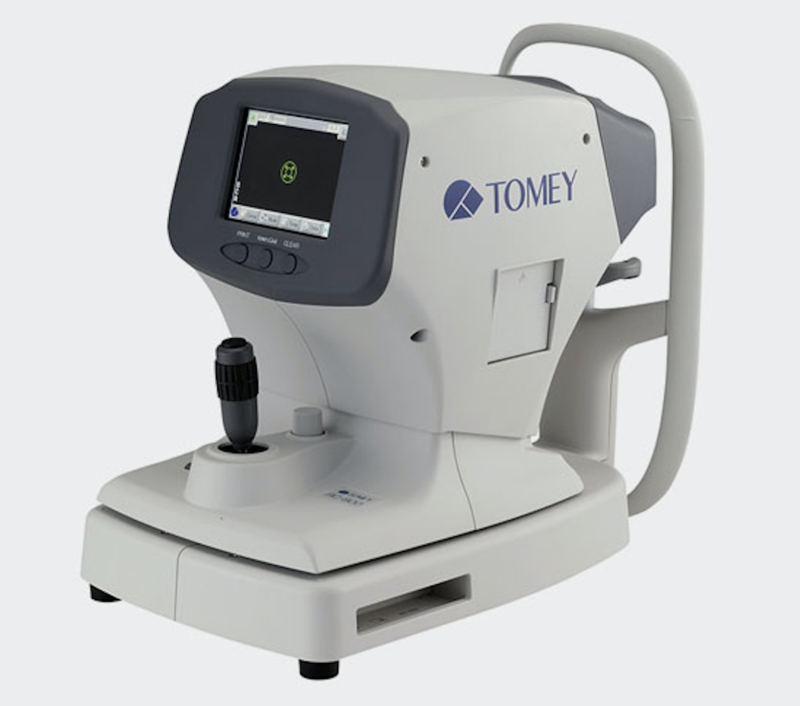 With over 1500 measurement points, this allows for a complete view both low and high order aberrations and enables measurement of small pupil diameters as small as 2mm. 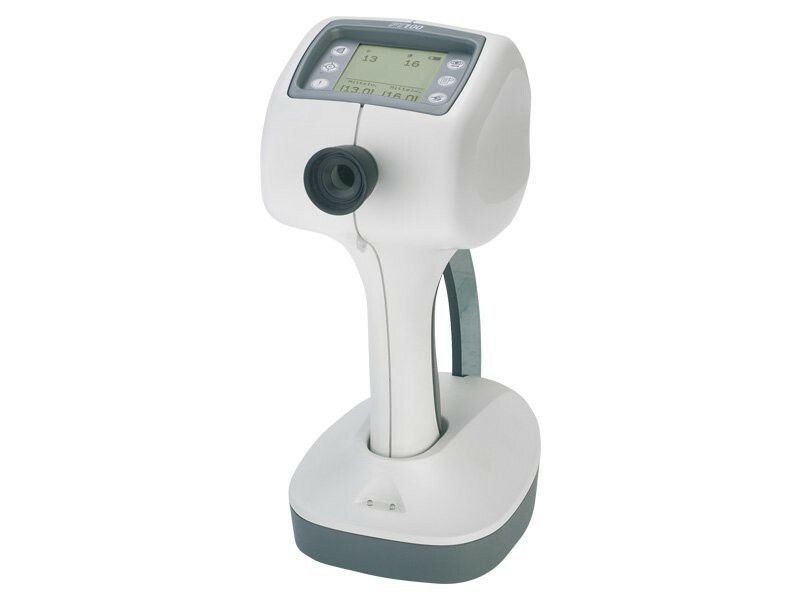 Using infrared retro-illumination, the Combo unit provides a detailed view of the eye which is helpful for identifying cataracts, vitreous opacity, scars, and other serious eye problems. 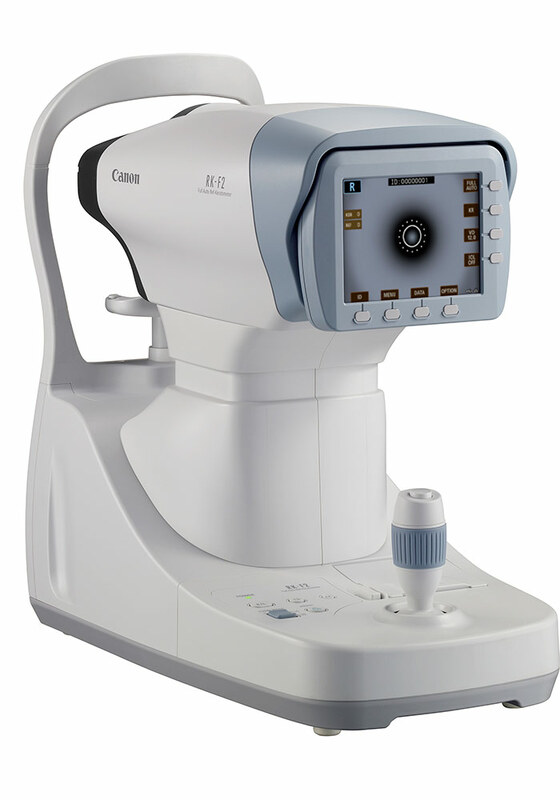 By combining key instrumentation such as a Wavefront Aberrometer, Pachymeter, Corneal Topographer, Autorefractor, Keratometer, and Non-Contact Tonometer combined with Anterior Chamber Analysis into one unit, you save on cost, space, and increase your efficiency in your practice making this instrument an easy purchase. 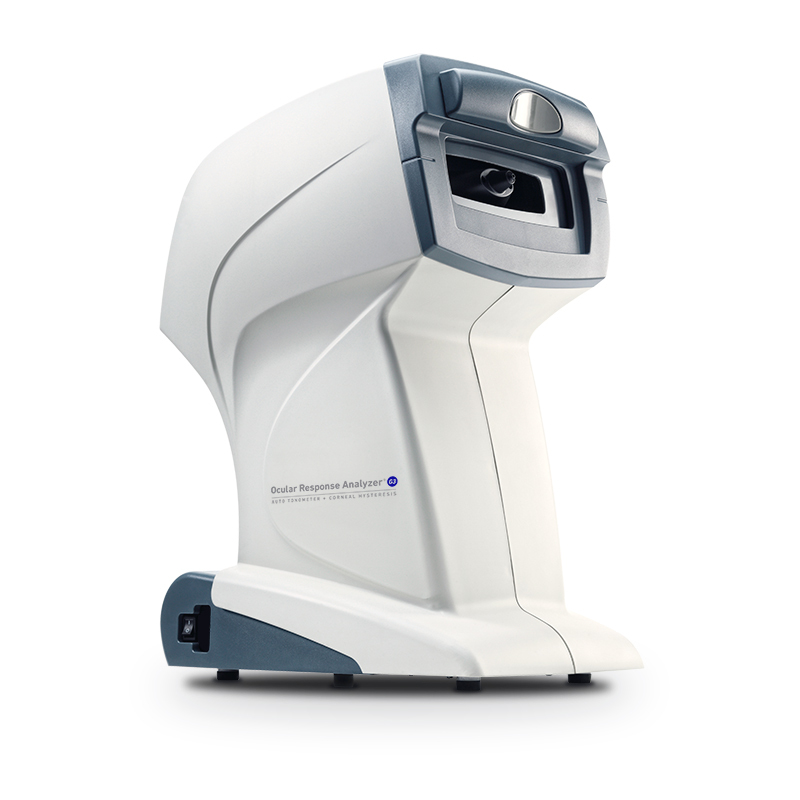 The Combo units feature comprehensive EMR support and integrates with most third party instruments. The Combo units are completely automated, requiring very little input from the operator. After the measurement process begins, the unit will align, track, focus, and automatically take measurements with high accuracy, reliability, and speed.